TTR LISTENERS, WE KNEW YOU’D COME! 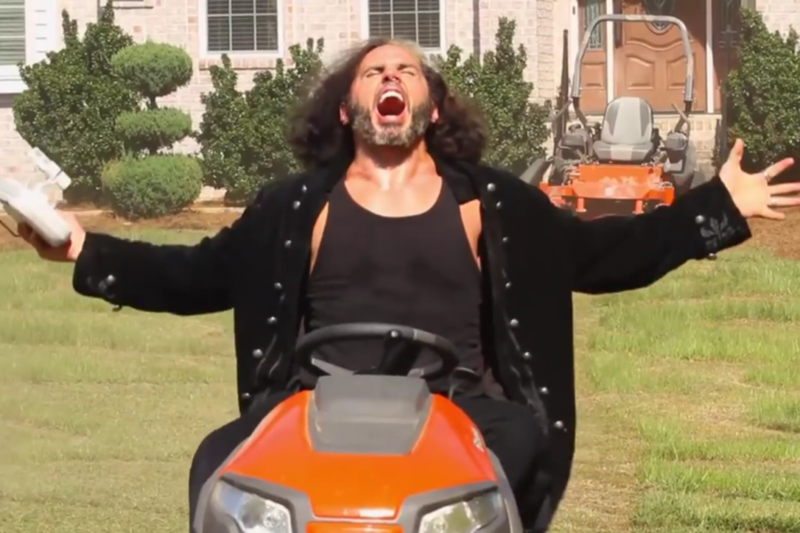 This week, we start off the show by talking about THE FINAL DELETION. Marianne was fresh off watching it, so we get her reactions from it. We then talk about the Fourth of July RAW, and wonder who exactly threw that pie at Kevin Owens. NXT was fantastic this week, and it included an amazing Alexa Bliss/Bayley match. Also, we apparently have differing opinions of The Revival. Marianne watched the CWC Bracketology special, and John goes over his newly updated bracket. We also watched the latest two episodes of Renee Young’s Unfiltered, and Marianne decides to ask John the “He Said/She Said” questions! This, and much more. Listen until IT’S OVAH!!! Can you go to school to be Renee Young?